Powerful gaming laptops are a feat of impressive engineering as they are able to house powerful hardware in a very thin chassis. This approach is seen in the Alienware 15 R3 gaming laptop but unfortunately, the machine carried too steep a price to justify a purchase before. Not anymore, because there is a deal going on where the gaming notebook’s price tag has been slashed by a whopping $450, making it a terrific value for gamers that do not want to get tied to just a single location. 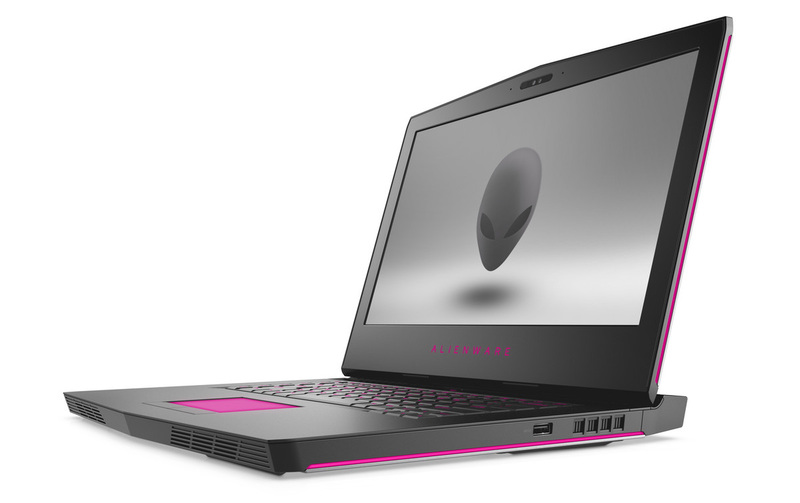 Featuring a 15.6-inch FHD display resolution, the Alienware 15 R3 gaming notebook might not be the slimmest gaming machine out there, but there’s no denying that there’s a lot going on under the hood that will cater very nicely to your gaming sessions. There are two models that possess the same model name and while one of them features a GTX 1060 GPU, the GTX 1070 one will provide you with better value for your purchase on account that it is being sold for a bigger discount, bringing the price down to $1,649. In addition to the GTX 1070, the Alienware 15 R3 also sports a Thunderbolt 3 port, which can be used to connect external GPU enclosures, should the discreet graphics processor become outdated to play graphically intensive gaming titles in the future. There is also a Core i7-7700HQ processor incorporated and alongside it, 16GB of DDR4 RAM. There is also a 256GB SSD paired with a 1TB HDD; the 1TB HDD can be swapped with another high capacity drive if you feel that this is not sufficient to store your gaming library. Keep in mind that this $450 discount is currently applicable if you make a purchase from the Windows Store. Other online stores such as Amazon are also selling them, but the discount is not as substantial. Still, if you trust Amazon’s services more than Microsoft’s, then you can also make a purchase from there.